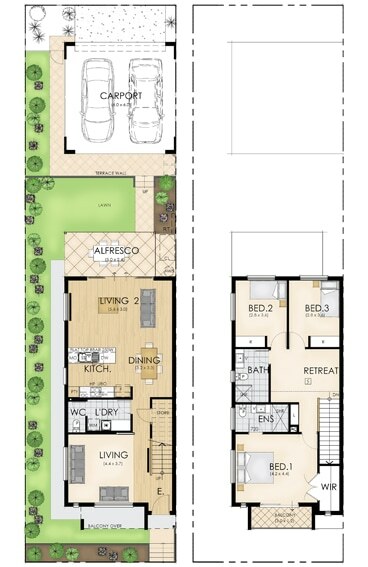 Exclusive to Aston Hills, the Maple Collection townhouses offers home buyers a stylish and cosmopolitan lifestyle set in the natural beauty of the Adelaide Hills. 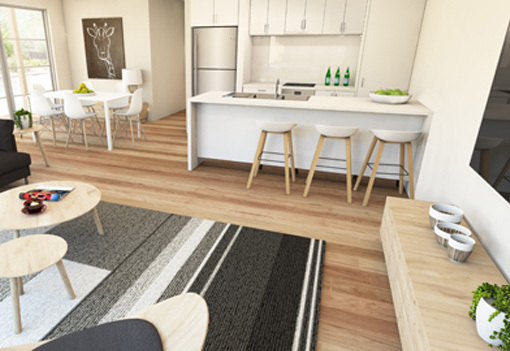 At a fixed price of $395,000, this comprehensive turnkey solution is perfect for growing families, couples and investors alike, offering the best of both worlds – city conveniences amongst the natural beauty and tranquillity of Mount Barker. 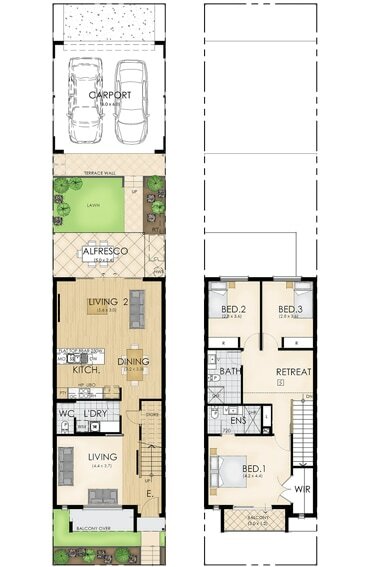 Each architecturally designed home comes with a secure double carport accessed by a rear lane, three bedrooms including a master bedroom with ensuite plus three separate living areas, each home comes as a premium turnkey package. 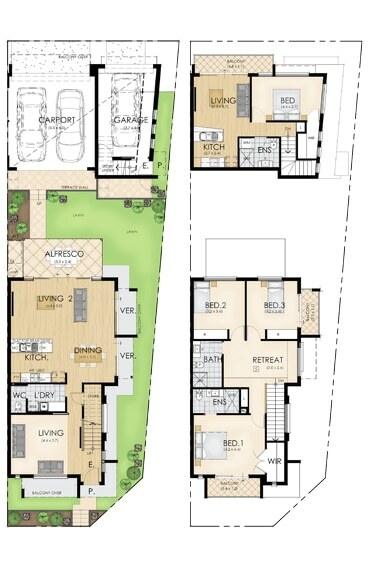 This includes flooring throughout, fencing, paving and landscaping plus stainless steel appliances, LED lighting and more. This means on moving day, all you have to do is move your furniture in and make yourself at home. 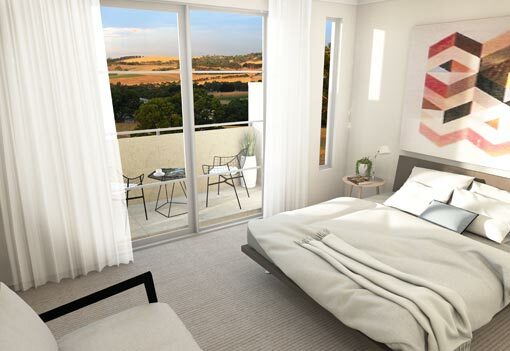 Perched atop elevated, north-facing blocks, the Maple Collection enjoys sweeping views over Mount Barker. Conveniently close to the local Village Centre and only a stone’s throw from Aston Hills’ brand new education facility and landscaped reserves, these exclusive homes are located at the heart of Aston Hills.